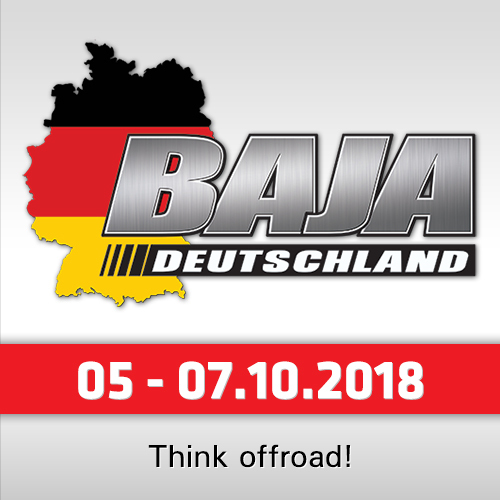 Right from the very start of the stage, it was clear the duo of Mikko Hirvonen and co-driver Andreas Schulz were determined to carry out what Hirvonen had promised the day before – to complete the remainder of Dakar with fast stage times. In the first three sections, Hirvonen was true to his word by placing the Mini Buggy at the front of the leading pack. At 107km, the “Flying Finn” and Schulz’s race day came to a dramatic stop with a heavy rollover. Even though the two men were uninjured, fellow Mini Family members Orlando Terranova and Bernardo Graue from Argentina stopped to give assistance. Unfortunately, a badly damaged radiator meant the car was unable to continue. Help came later with the arrival of a service truck. Hirvonen / Schulz eventually completed Stage 11 and onward to the overnight stop for further repairs. 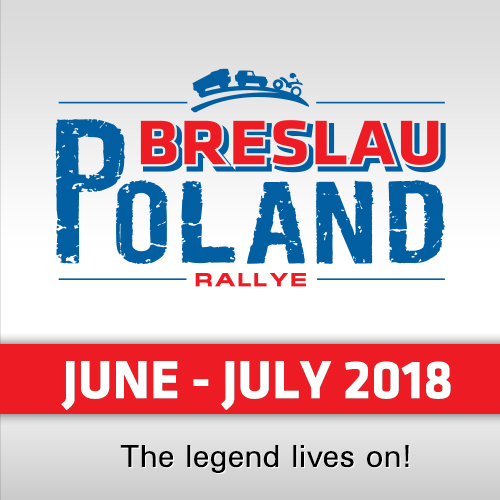 Jakub ‘Kuba’ Przygonski and his co-driver Tom Colsoul once again played out a consistent stage performance amongst the tall dunes and soft sand that saw them complete 7th. 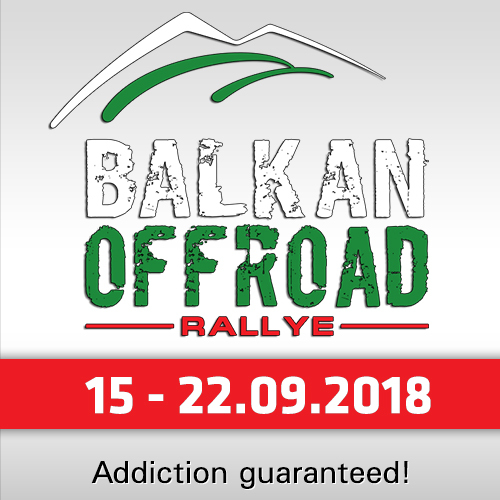 A puncture and a small navigation error, together with a reduction in speed in the later part of the stage, to prevent damage to the car’s steering, did not change the pair’s overall race classification of 6th place. "This was a long day also – it’s been a nice Dakar," reported the Pole. "For us the start was easy going; I didn’t feel good to make a push. We were driving with Mikko when he had a crash. We tried to help by putting the car back on its wheels. We lost maybe 20 minutes and then had a few little problems but we are here at the end!" The Mini of Terranova and Graue also secured a top ten finish with a fine 9th place – even though they stopped to assist Hirvonen. Terranova also admitted he was off the pace at the start because of stomach sickness. 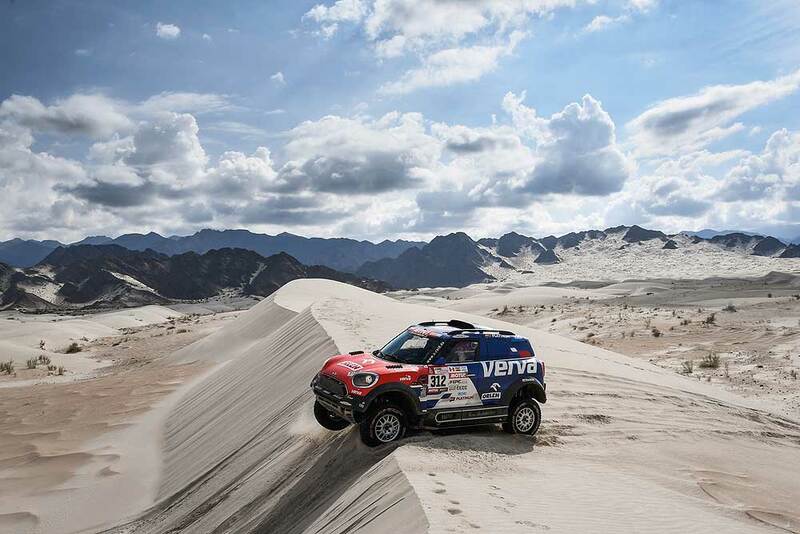 "The stage was difficult navigation mixed with hard dunes and soft sand off piste," said Terranova. "The last 50km, we slowed down a little bit because it was too risky for the drive shafts. We had one puncture and a small navigation mistake but otherwise we maintained a good tempo. The next two days will see two hard stages. The goal for us is to keep our overall standing. The guys in front of us are fighting really hard so we have to see what happens." 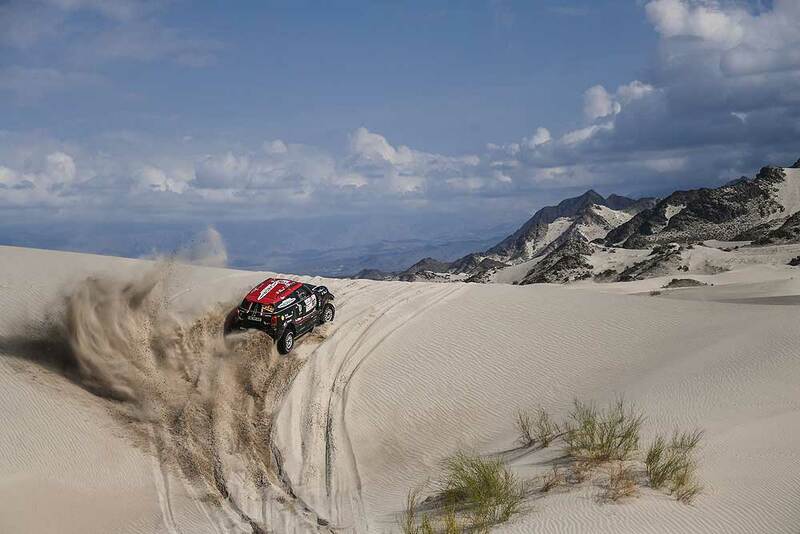 Boris Garafulic and Filipe Palmeiro continue their fight to climb higher up the leader board after delays encountered in the first week of Dakar 2018. Their 11th place finish now puts the crew 18th overall.